Do you have your tank backed up, or are you coping with overflowing toilets? Maybe your drains have clogged. 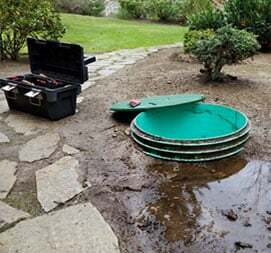 These are the warning signs that you need to clean the septic system. If you wait any longer, it will speed things only worse. You need to call a Septic Tank Cleaning Port Orchard service that will clean your septic tank and system. Try calling a service that can take care of any type and brand of tanks. If you are looking for someone who can meet your needs on an urgent basis, then you have come to the right place. Septic cleaning is kind of our specialty, and we have cleaned over thousands of septic systems. If you need someone to deliver you a high-end service and help the septic tank system to work like a charm for ages, we are your best bet. We can service any type of system. We start our work with a basic analysis. After we are done with the analysis, we get to work by cleaning and pumping. 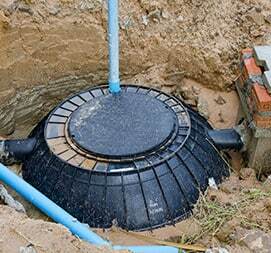 We remove the utility hole covers and clean the septic filter. We perform these steps which you find other companies avoid. We claim ourselves to be the prime example of cleanliness in our business. We have been doing this for decades, and we believe we have changed the perspective of septic business in our vicinity. 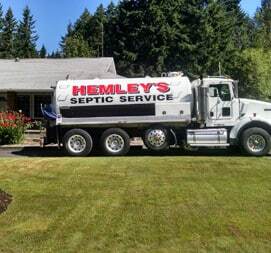 We have established our reputation as Septic Cleaning Port Orchard with the utmost professionalism. We make sure your system is well taken care of, and we will help you out with any septic issue you find. If you feel there is a problem and water passage is not as smooth as it should be, then you need to stop using water. You have to check the drainage and make sure there are no blocks or backups there. Try to lift the station or pump. You can call Septic Cleaning Port Orchard to make sure the problem doesn’t develop any further. We understand the crux of maintenance and care well than anyone else. We make sure to have a positive impact on your catchbasin and make it more efficient. We make sure you don’t regret trusting us with your needs. We offer cleaning and emptying solutions according to the needs, and the problem at hand. We use modern tactics with the latest equipment to make sure you are provided with the highest quality of service. We make sure to not to drip oil on your driveway or leave something unfinished as we take our leave. We have been serving the Port for years. This is a fact; there Is nothing you can do about; the septic tank will eventually become full. As long as you don’t get it cleaned, it won’t work the way it should be. Most tanks have to be cleaned and dislodged every one to three years. This is an effective way to maintain them. Doing this also extends their lifetime warranty. At Septic Cleaning Port Orchard, we cater to a comprehensive client base which helps us to take care of routine maintenance and service the septic systems. We offer high-end services despite whatever your needs are, and we make sure your system is as good as new before we leave, this is how we built our reputation for years. If you have any problems related to your septic system or there is something clogged in, you should never hesitate to contact us. We are always here to help you out. Call us for a free and no obligation quote. 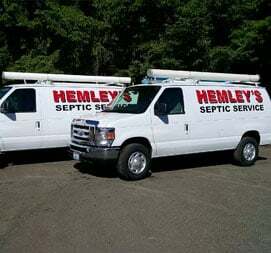 When you search for septic company near me, you’ll find us!